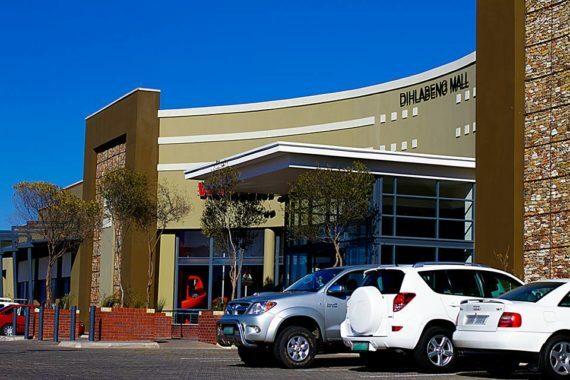 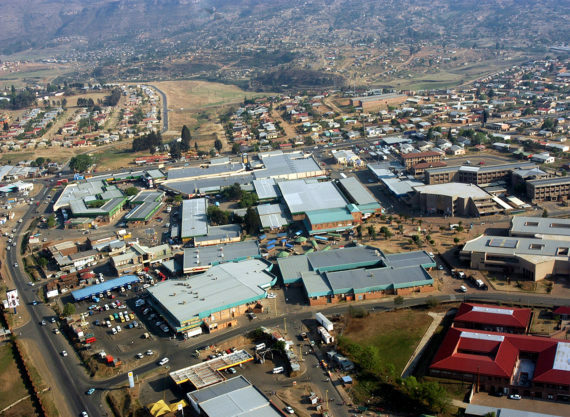 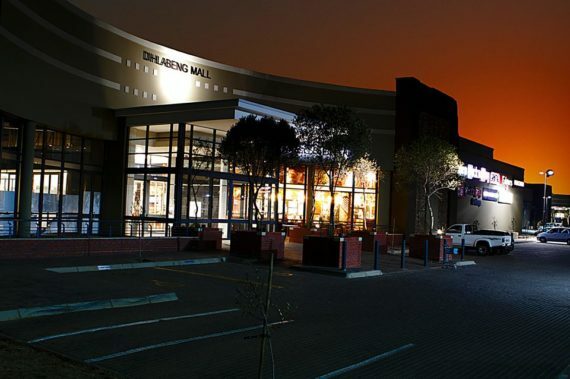 Size: GLA 21 583 m2 Location: Phuthaditjhaba, Free State Anchor Tenants: Game, Superspar, Cashbuild, Woolworths Short blurb: Situated in Phuthaditjhaba, 50 km from Harrismith, and 80km from Bethlehem, the Setsing Crescent is one of the most dominant centres in this lower-income region. 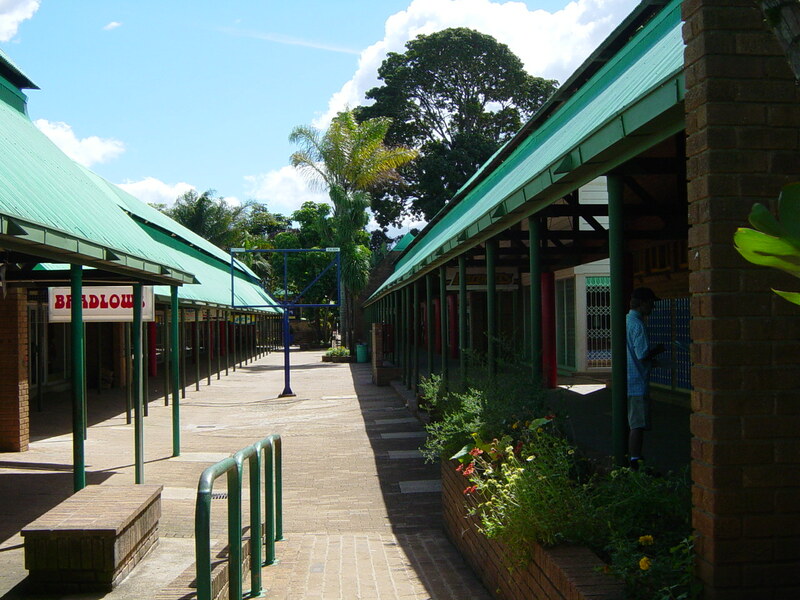 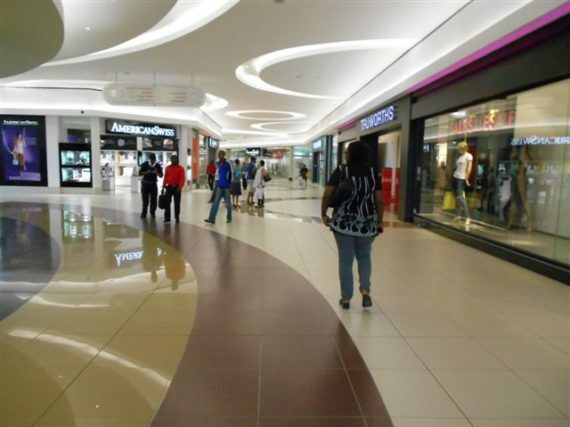 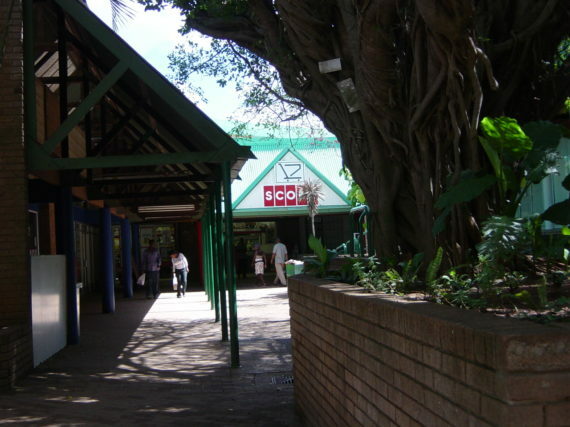 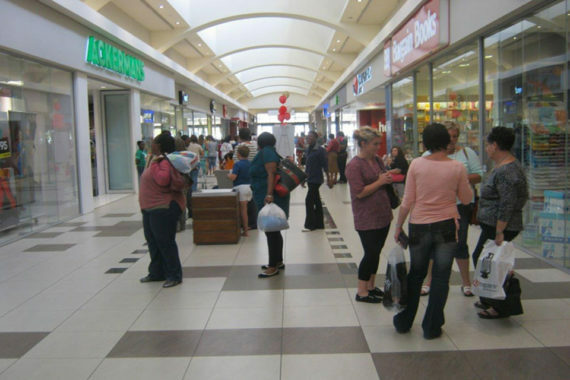 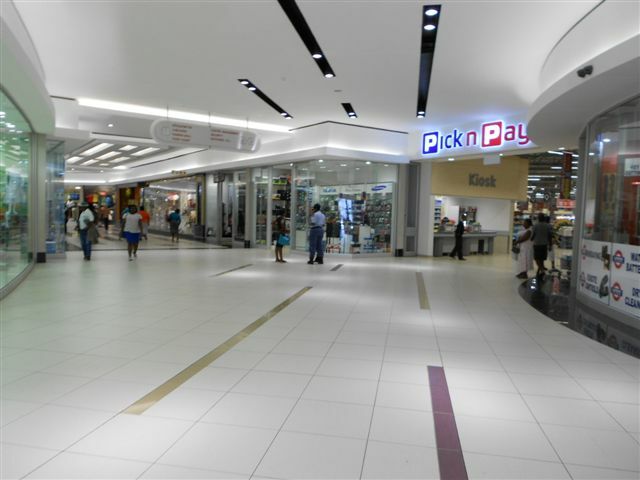 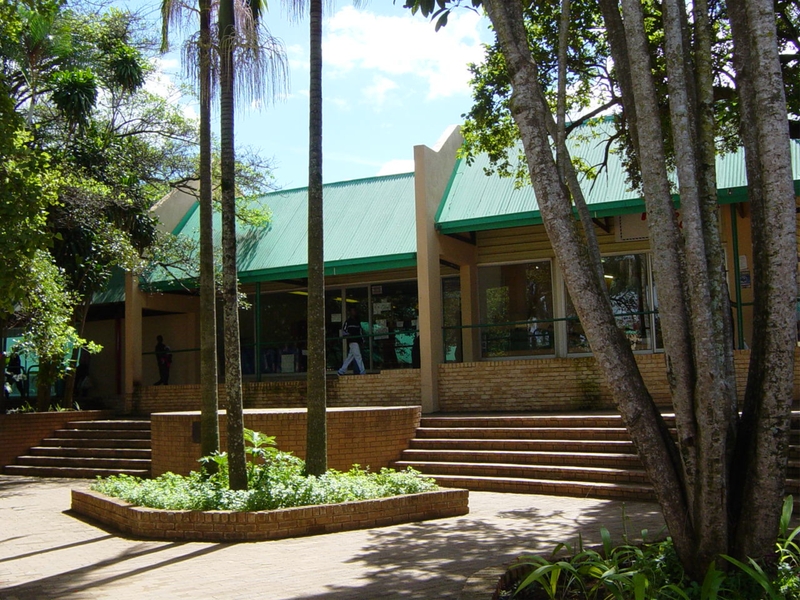 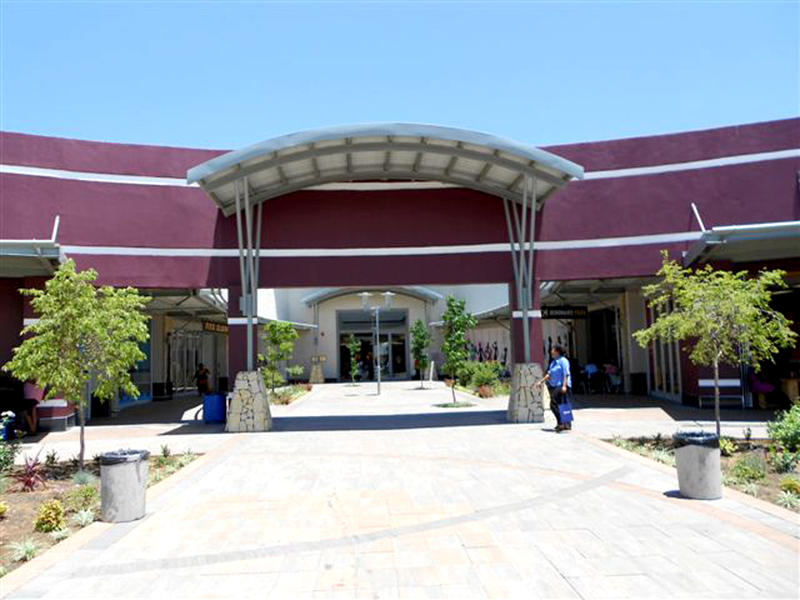 Anchored by Superspar and Game, the centre offers the essentials to the surrounding communities. 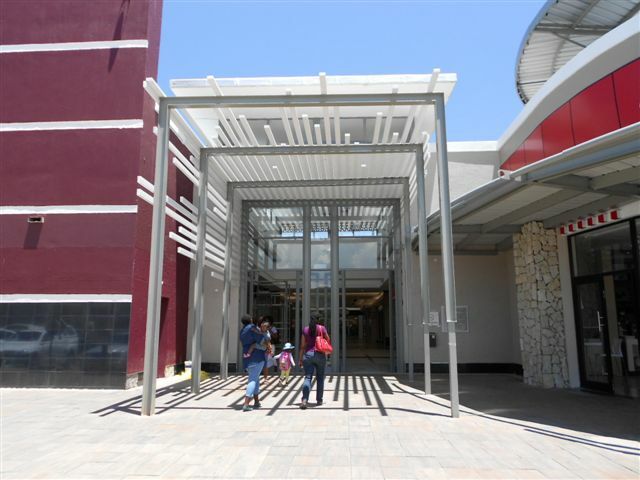 Size: GLA 22 000 m2 Location: Bushbuckridge, Mpumalanga Anchor Tenants: Score Supermarket, Mr. Price Clothing Short blurb: One of Tintswalo Property Group’s earliest projects, the group was instrumental in the full redevelopment of the Bushbuckridge shopping centre, which is a regional retail centre that services a predominantly rural community.